Just over three weeks till the September 29th release of the David Bowie: A New Career In A New Town (1977–1982) box set (ANCIANT). 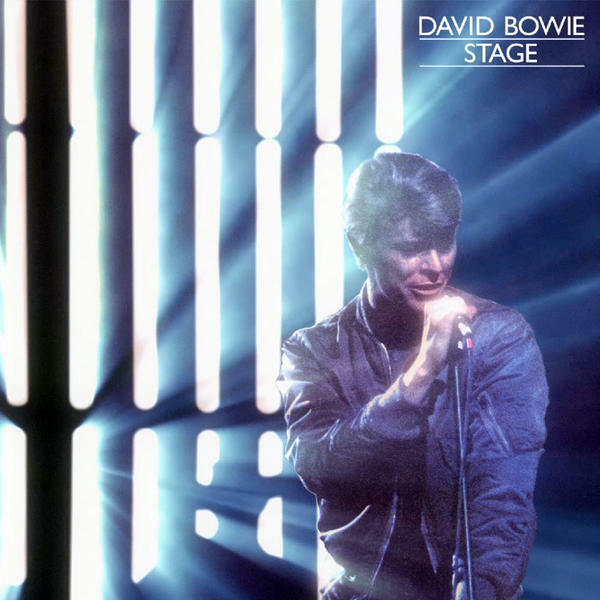 This week our album focus is on the second of Bowie’s official live album releases, 1978’s Stage. Check out a cool little animation here. Pop over to the official David Bowie: A New Career In A New Town playlist and have a listen to the 2005 version ahead of the 2012 release, which contains two extra tracks. *Some of you may be wondering why we have quoted Shakespeare today, instead of using a Bowie lyric quotation. The line from The Bard’s As You Like It was used in the award winning advertising campaign for Stage and we think you’ll agree it’s wholly appropriate for Bowie.